There’s only one thing I enjoy more than the token smashed avo and a latte on a Saturday morning. A delicious brekkie with a tail wagging at my feet at one of Melbourne’s best dog-friendly cafe’s. 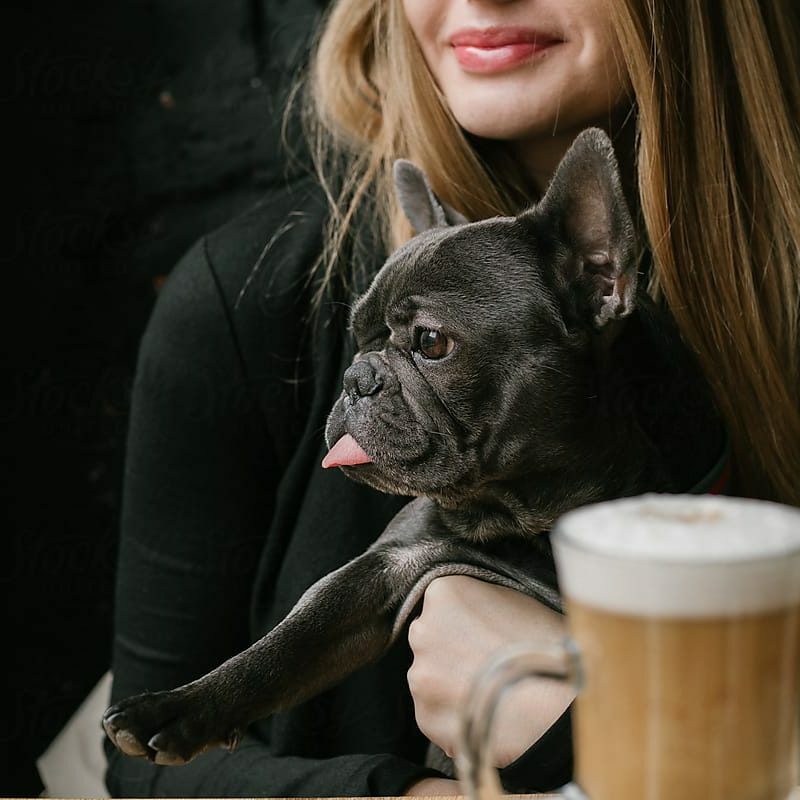 What makes a good dog-friendly cafe? They do more than just allow dogs. They welcome them! Water bowls, sun spots to warm up and shade to cool down. Maybe even a sneaky treat? Great coffee for the parents too I guess! I first met our amazing packaging designer Nadia (shout out to Cleverly Studio) and her dog Olive at Rudimentary Cafe in Footscray. 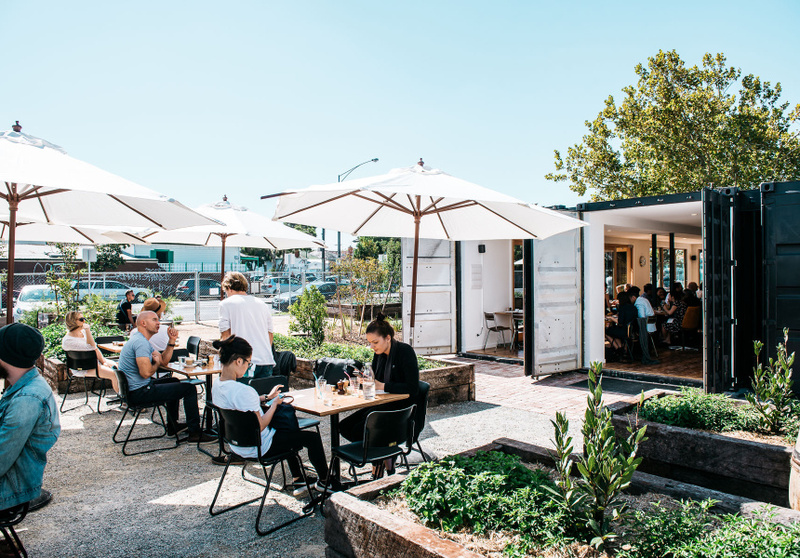 We sat in their giant courtyard, only peaking inside the shipping container interior to see how they’d managed to turn something so industrial into a beautifully functional cafe. If the day is nice, you’ll want to be outside though. It’s spacious with plenty of places to tie the lead as you chow down on delicious food. Patch is underrated for pet parents in my opinion. 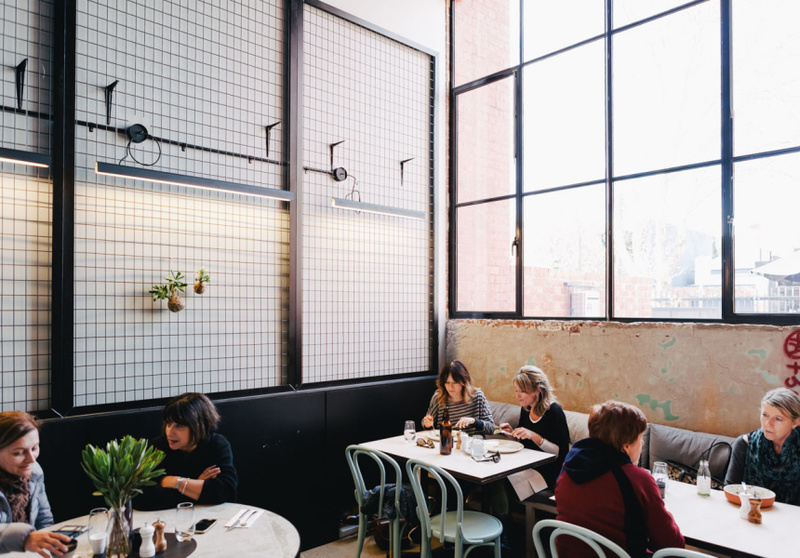 While the walled front courtyard is nice, the interior beautiful and the lattes delicious, it’s Patch’s proximity to the Yarra River and Burnley Park’s off-leash area that does it for me. 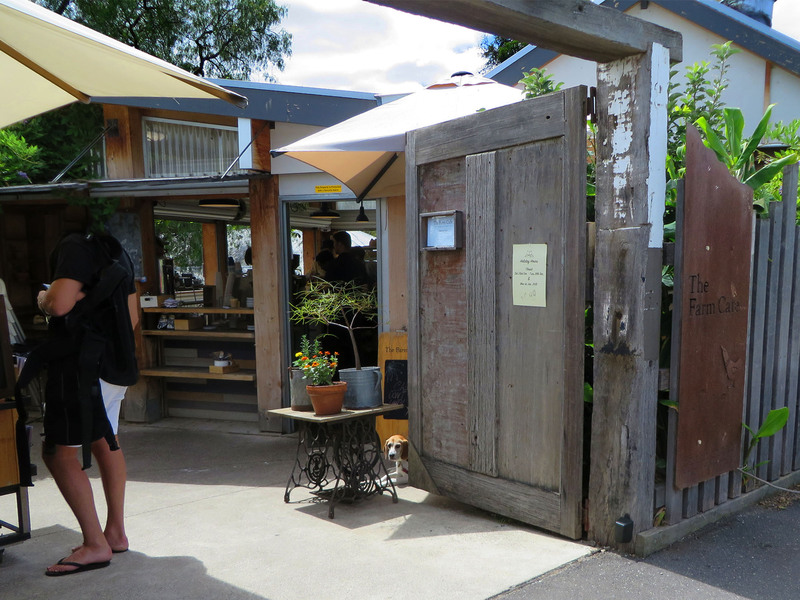 I used to live around the corner from Abbotsford Convent and its neighbour ‘The Farm’. The best part about my morning run was slowing down to view and pat the dogs waiting for a table outside the cafe. You’ll find good parking, lots of animals (good or a bad thing depending on your dogs mood) and the beautiful Merri Creek trail. My favourite thing is to walk up to the off-leash area in Yarra Bend Park. Good luck finding a park, but it’ll be worth it when you do. West Beach Bathers Pavilion isn’t my favourite place ordinarily, but its great to head with your woofer. 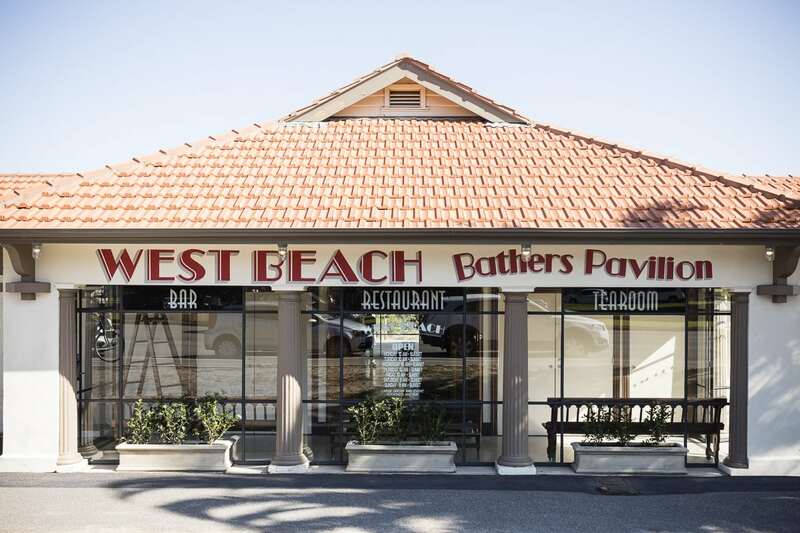 There’s plenty of beach-side outdoor seating and the best part is that the beach in front has an off-leash play spot for dogs all year round. Okay, okay. I know Newport is hardly on the Surf Coast but I’m a suburbs man turned city slicker. As any Melbourne dog lover knows, a trip down to the surf coast is dog heaven (especially if you love bigger breeds). 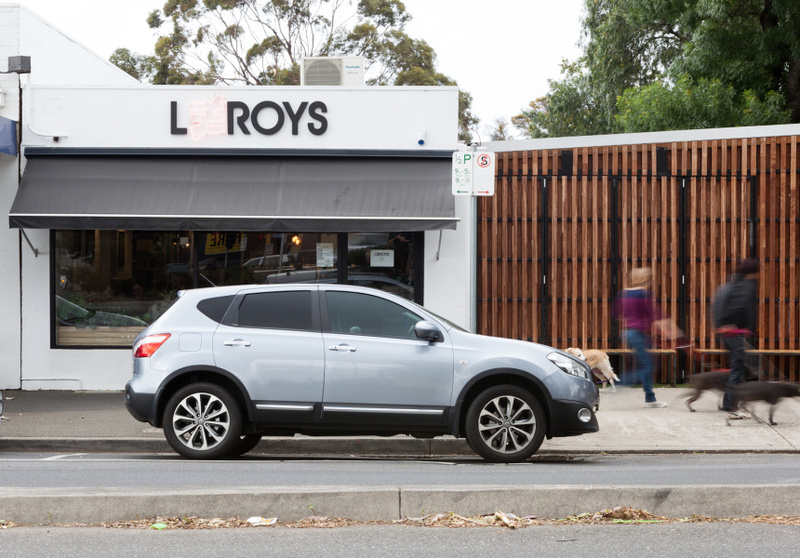 Take a wrong turn after the West Gate Bridge and head to Leroys. Your dog will love the big backyard. 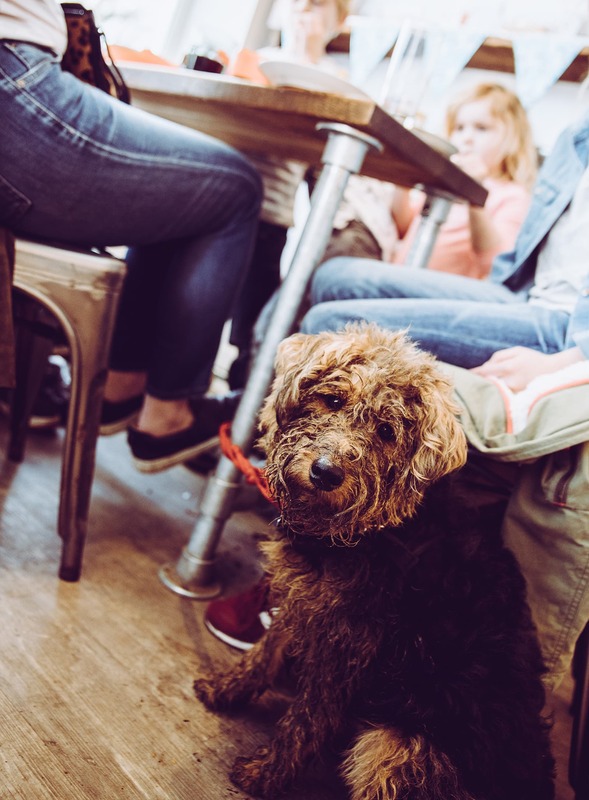 This is definitely one of Melbourne’s best dog-friendly cafe’s.